Take action for the Nation. 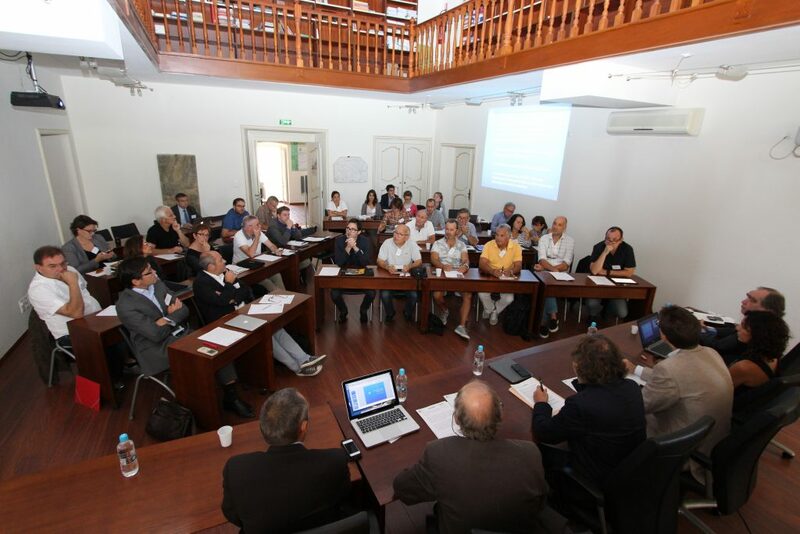 Many issues are of primal concern to the University of Corsica: questions of environment, law, economy, technology, etc. To illustrate the “University of Corsica approach”, this non-exhaustive page describes actions in 3 fields of capital importance to Corsica. Regional nuances are not contradictory to international implication. 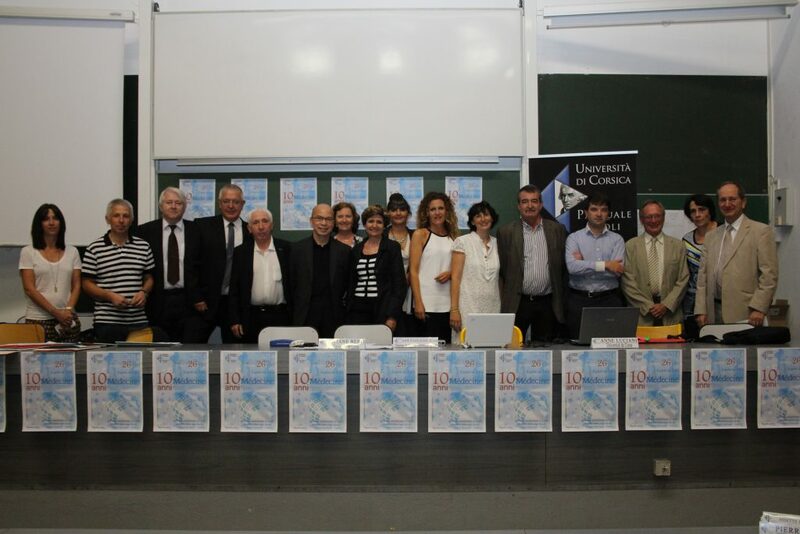 The vocation of the University of Corsica’s fundamental work and experimentation is to be replicated and used by other island, Mediterranean states, and even beyond. 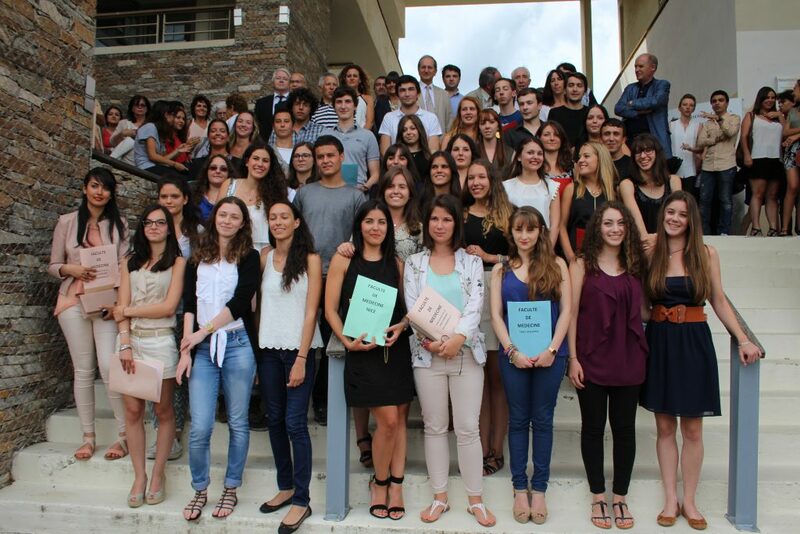 The University of Corsica cultivates an open, inclusive approach to Corsican identity. 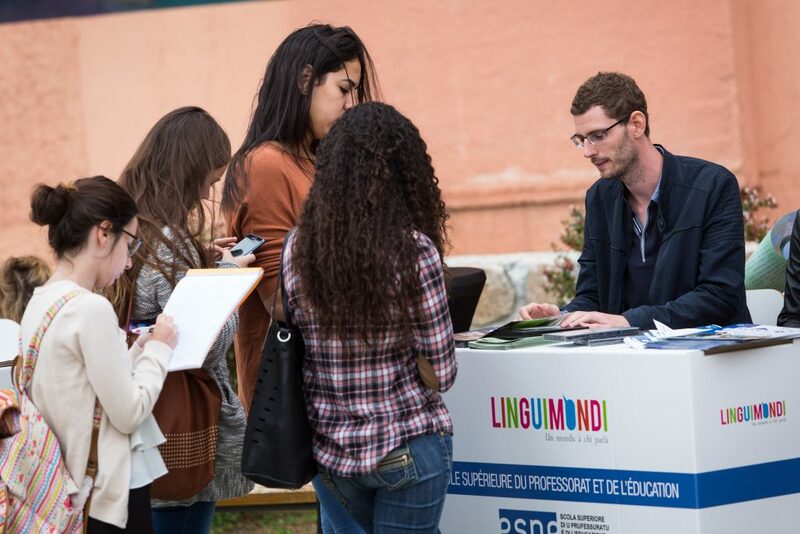 Responsibility to formalize the equal use of French and Corsican languages is a promising objective in today’s world, and a direct implication of the University’s multilingual future. 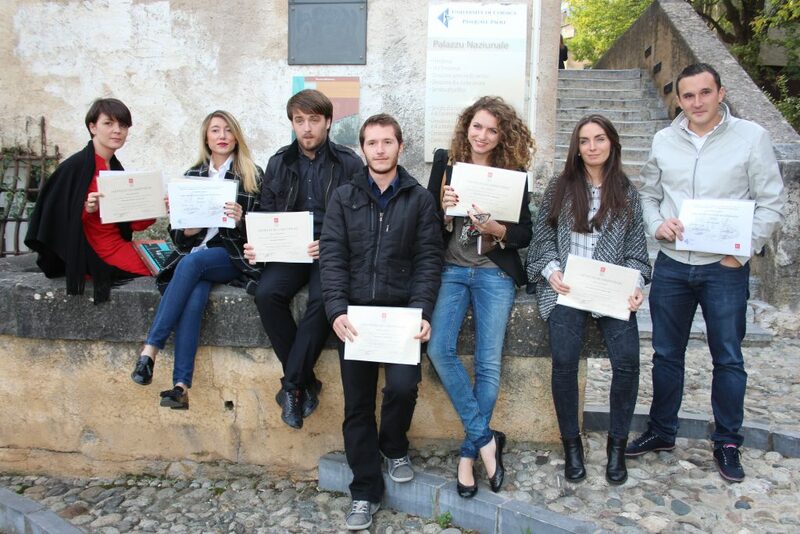 Among its diplomas, the University of Corsica’s Faculty of Humanities, Languages, Fine Arts and Social Sciences offers a 3-year bachelor’s degree in “Language, Foreign and Regional Literature and Civilization, with a Corsican specialization” and a 2-year master’s degree in Corsican Culture. The Superior School for Teaching and Education (ESPE) trains bilingual primary school teachers and Corsican language professors. The University of Corsica’s approach to the Corsican language is not dogmatic. It is alert, vivid, diverse, and open to debate and exchange, as is the language itself. One of the University of Corsica’s eight structural research programs is entitled “Regional Dynamics and Sustainable Development“. Its fundamental aim is to improve sustainable development policies. This work focuses precisely on the particular vulnerabilities and conditions of sustainable development in specifically Mediterranean, island territories. The question of “sustainable tourism” is of capital importance for Corsica, analyzed through the implementation of indicators, comparative studies and development of responsible tourist operations.. 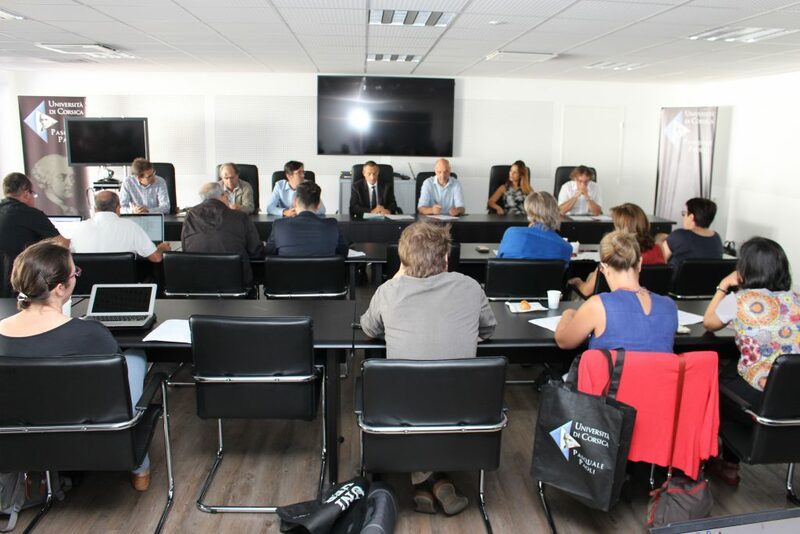 In 2011, the creation of the STELLA MARE Platform (CNRS / Université de Corse) is representative of the University of Corsica’s commitment to sustainable development. Their objective is to bring concrete solutions to the problems of sea professionals, while reconciling optimal exploitation with the conservation of marine resources. 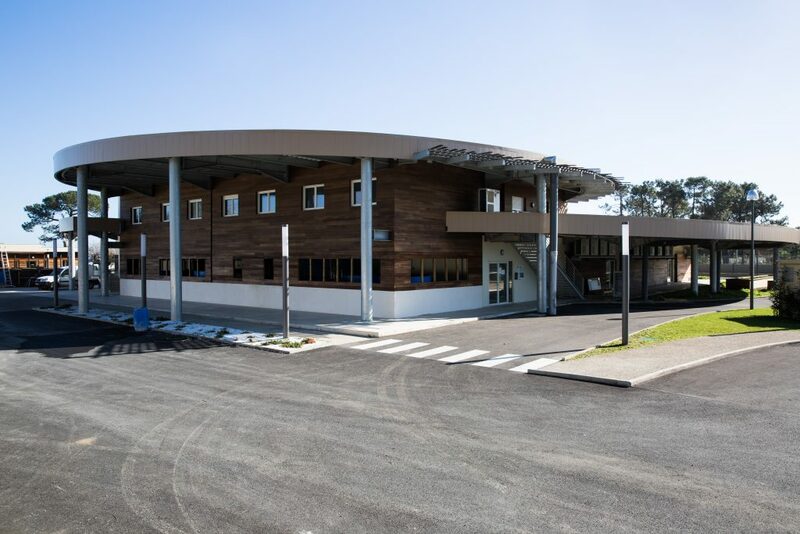 Through ecological engineering, this structure promotes sustainable aquaculture and responsible fishing in direct collaboration with professional fishermen, fish farmers and environmental administrators. In 2004, the University of Corsica inaugurated a first year medical program (PACES), allowing 200 students to prepare this extremely demanding quota exam under the best possible conditions. It is no longer necessary to leave Corsica, which entails the social and financial difficulties of relocation. The successful students go on to a second year of medicine, dentistry, midwifery, pharmacy or physical therapy in one of our partner universities (Paris Descartes, Paris Diderot, Aix-Marseille, or Nice Sophia Antipolis). In 2007, with the Corsican Regional Union of Private Practitioners (URML), the Nice and Marseille Universities, and with the cooperation of the CTC (Local Collective Corsican Government) and the General Government Councils of Northern and Southern Corsica, the University of Corsica developed compulsory and optional internships in pre doctoral medical specialization, tutored under Corsican supervision. The goal is to encourage new doctors to set up practice in Corsica, by focusing on interns in the University of Corsica’s PACES medical program. Between 2007 and 2016, approximately 150 interns have done their internship in Corsica since the program was set up. In 2005, the University of Corsica and the National Institute for Medical Research (Inserm) added a Corsican branch to the Sentinels network (from the Pierre et Marie Curie University). Since then, the regional offices of the Sentinels network strengthen national studies, by associating local doctors more directly in their surveys. An example of their implication is the Grippenet study, which charts annual flu evolution, using direct online participation. Proportionally to its population, the resulting awareness in Corsica distinguishes the region as the most mobilized in France. 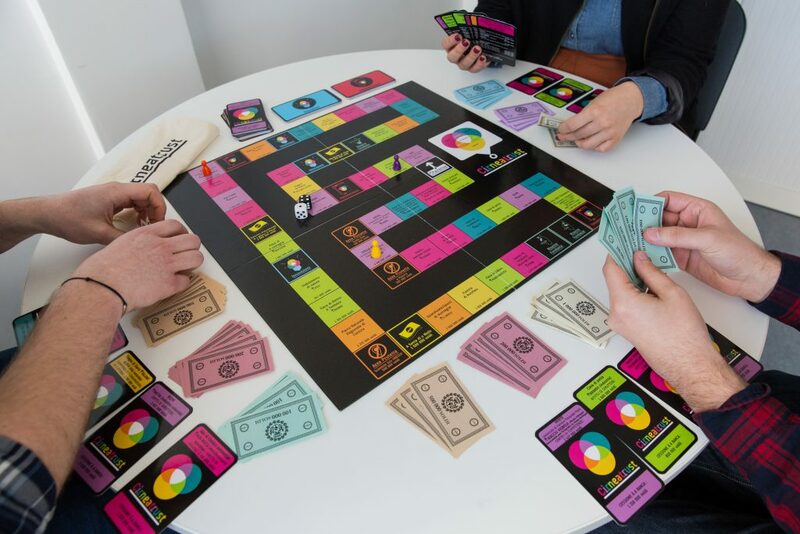 On a more general level, the University of Corsica collaborates regularly with actors in programs such as the League Against Cancer, to create campaigns and raise awareness, start exchange workshops, etc.